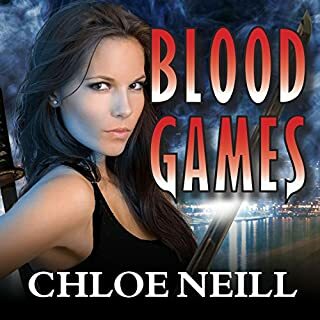 In the first thrilling installment of Chloe Neill's spinoff to the New York Times best-selling Chicagoland Vampires series, a new vampire will find out just how deep blood ties run. As the only vampire child ever born, some believed Elisa Sullivan had all the luck. But the magic that helped bring her into the world left her with a dark secret. Shifter Connor Keene, the only son of North American Central Pack Apex Gabriel Keene, is the only one she trusts with it. But she's a vampire and the daughter of a Master and a Sentinel, and he's prince of the Pack and its future king. I'm glad the Chicago stories are being continued. I'm hoping to feel more chemistry between the main characters. The beginning is there but the electricity of the first series is missing. I hope things heat up in the next book. 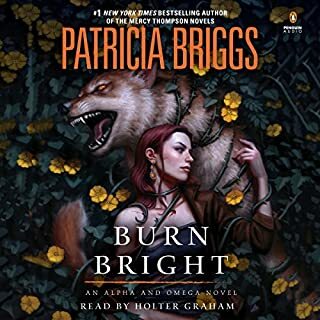 Another great book from Patricia Briggs. As always Ms.Briggs draws you into another world, this time it is Charles and Anna from the world of Mercy Thompson. I see more books coming from Ms. Briggs in this series. I will await them eagerly. Aliens have destroyed the Earth. They left behind 18 million survivors who will never forget what has been done to their world. They turn to Mason Randle, who will do everything in his power to see that the Human race survives. Earth can no longer support life. The Moon, Mars, and the asteroids now provide safe havens for the stunned survivors. They find a protector in Major Wade Nelson. A dedicated marine who is willing to take the fight to the enemy. THIS BOOK THE SECOND IN THE SERIES FINNISHES UP WHERE THE FIRST ONE LEFT OFF CAN'T WAIT FOR THE NEXT BOOK IN THE SERIES. 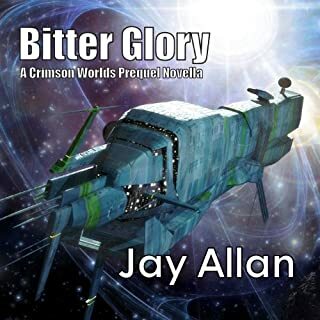 A TRUE SPACE OPERA FOR ALL THE MIL. & VET. OUT THERE. I'M LOOKIMG FOR THE NEXT TWIST IN THE SERIES. Captain Vince Lombard, G-Marine company commander, is tasked with tracking down a stray ship. The Alliance Military Ship StarFire has gone silent, and previous attempts to locate her have resulted in the loss of more ships. After two previous wars with xenospecies humanity bumped into while expanding into space, no one knows what might be the cause of StarFire's missing in action status. 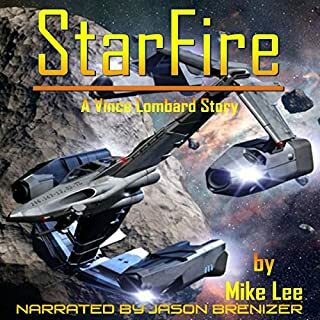 DON'T KNOWN IF LEE WAS A MARINE BUT AS A VETERN MYSELF, HE HAS US DOWN TO A TEE, THE BOOK IS THE STORY OF WHAT THE MARINES GO THROUGH ON DARN NEAR EVERY MISSION, LEE WAS ABLE TO MOVE THE INFIGHTING AND MISSION TO SPACE. 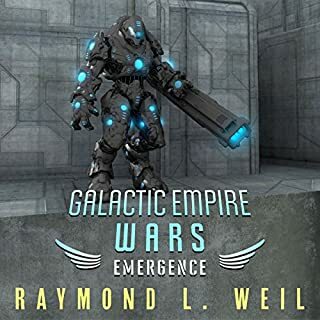 A GREAT SPACE OPERA MIXING BATTLE WITH "NAVY ONE UPMANSHIP" INTO A GREAT STORY . HOPE HE HAS A NEW BOOK SOON. I'LL BE IN LINE TO BUY IT. At the tender age of 25, Merit became a sword-wielding vampire. Since then, she's become the protector of her House, watched Chicago nearly burn to the ground, and seen her Master fall and rise. Now she'll see her mettle - and her metal - tested like never before. It started with two rogues vanishing without a trace. Someone is targeting Chicago's vampires, and anyone could be next. With their house in peril, Merit and her Master, the centuries-old Ethan Sullivan, must race to stop the disappearances. DON'T CHANGE NARRATOR MID SERIES AND IF YOU DO, AT LEAST GET SOMEONE WITH THE SAME STYLE. Merit has been a vampire for only a short while, but she's already seen a lifetime's worth of trouble. Anti-vampire riots are erupting all over town, striking vampires where it hurts the most. A splinter group armed with Molotov cocktails and deep-seated hate is intent on clearing the fanged from the Windy City come hell or high water. Merit and her allies rush to figure out who's behind the attacks, who will be targeted next, and whether there's any way to stop the wanton destruction. The battle for Chicago is just beginning, and Merit is running out of time. 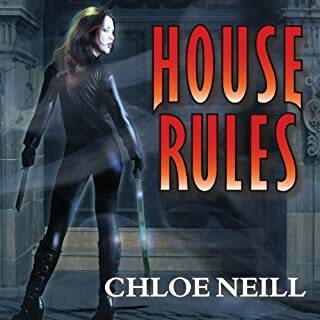 While Merit didn't choose to become a vampire or Sentinel of Cadogan House, she vowed to fight for her House and its Master, and she's managed to forge strong alliances with powerful supernaturals across Chicago. But even though Merit has had wild adventures, this may be her deadliest yet. A killer is stalking Chicago, preying on humans and leaving his victims with magical souvenirs. The CPD hasn't been able to track the assailant, and as the body count rises, the city is running out of options. 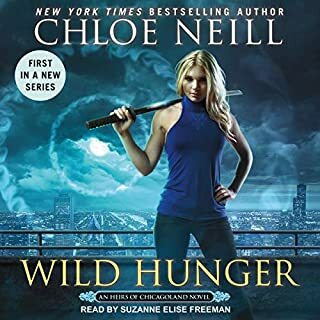 Turned into a vampire against her will, 28-year-old Merit found her way into the dark circle of Chicago's vampire underground, where she learned there was more to supernaturals than met the eye - and more supernaturals than the public ever imagined. And not all the secrets she learned were for sharing - among humans or inhumans. 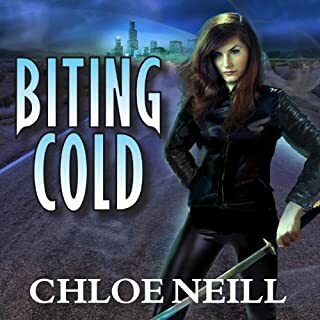 Now Merit is on the hunt, charging across the stark American Midwest, tailing a rogue supernatural intent on stealing an ancient artifact that could unleash catastrophic evil on the world. But Merit is also the prey. DON'T CHANGE NARRATOR MID SERIES AND IF YOU DO, TRY TO AT LEAST GET SOMEONE WITH THE SAME STYLE. Augustus Garret is the hero of the Alliance, the greatest naval commander in the history of space combat. He leads massive fleets in great battles, but once he was a new captain leading his tiny attack ship on it first mission. The young Garret was driven by ambition and the quest for glory. But war in space is brutal, and the consequences of command decisions can haunt even the strongest commanders. Garret will win his glory, but will he be prepared to pay its cost? 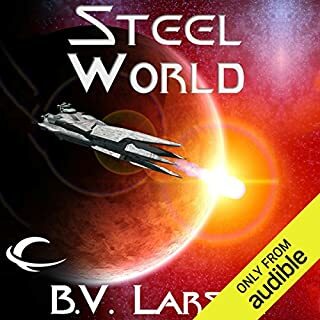 What made the experience of listening to Steel World the most enjoyable? GREAT START TO A NEW SERES, HOPE HE GO'S THAT EXTRA STEP TO KEEP THE BOOK'S FRESH, THIS BOOK ONCE AGIN PROVES WHY LARSEN IS A GREAT WRITER.